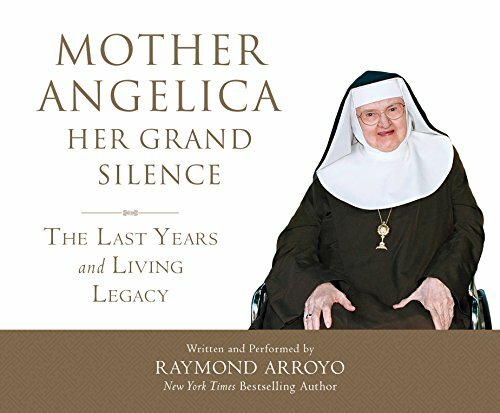 RAYMOND ARROYOis a"New York Times"bestselling author, producer, and lead anchor and managing editor of EWTN News. As the host of"The World Over Live," he is seen in more than 250 million homes internationally each week. You can follow Arroyo on Facebook and on Twitter at @RaymondArroyo.